Typical treatments for yeast infections can strip beneficial bacteria, leaving conditions ripe for a new infection to begin. Which means your latest one might not be your last. In fact, 50% of all woman treated with traditional methods experience recurrence within a year. 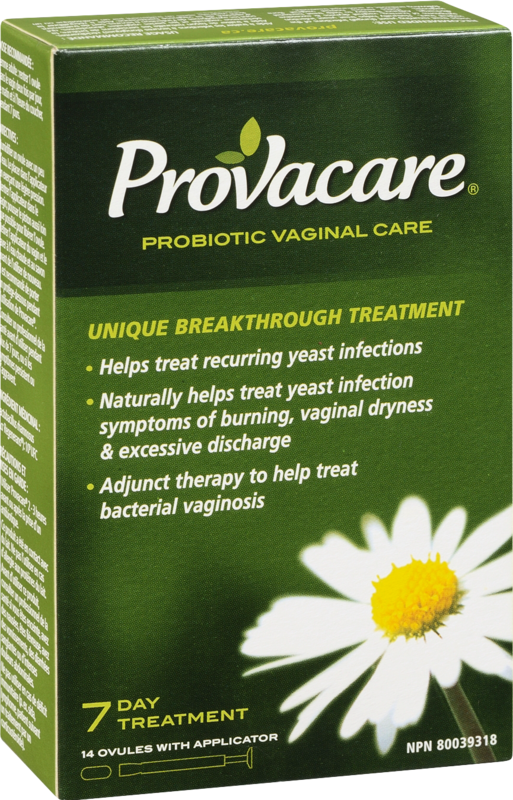 Probiotic Vaginal Care Ovules can also be used as an adjunct therapy to help treat bacterial vaginosis. 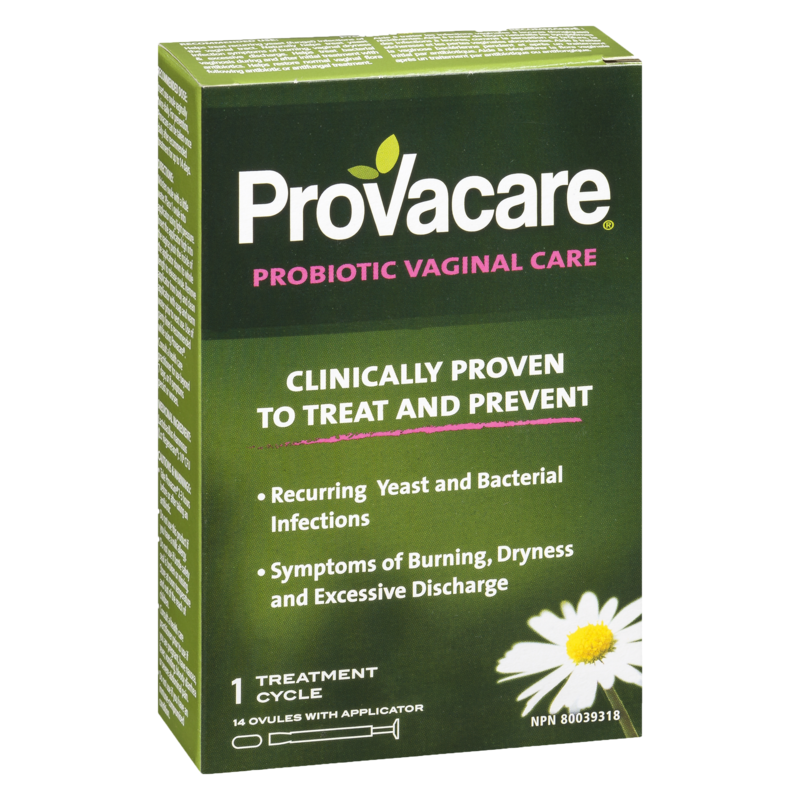 So, if NEVER sounds like the perfect time for your next infection, get more information today about treatment and prevention through the Provacare newsletter. 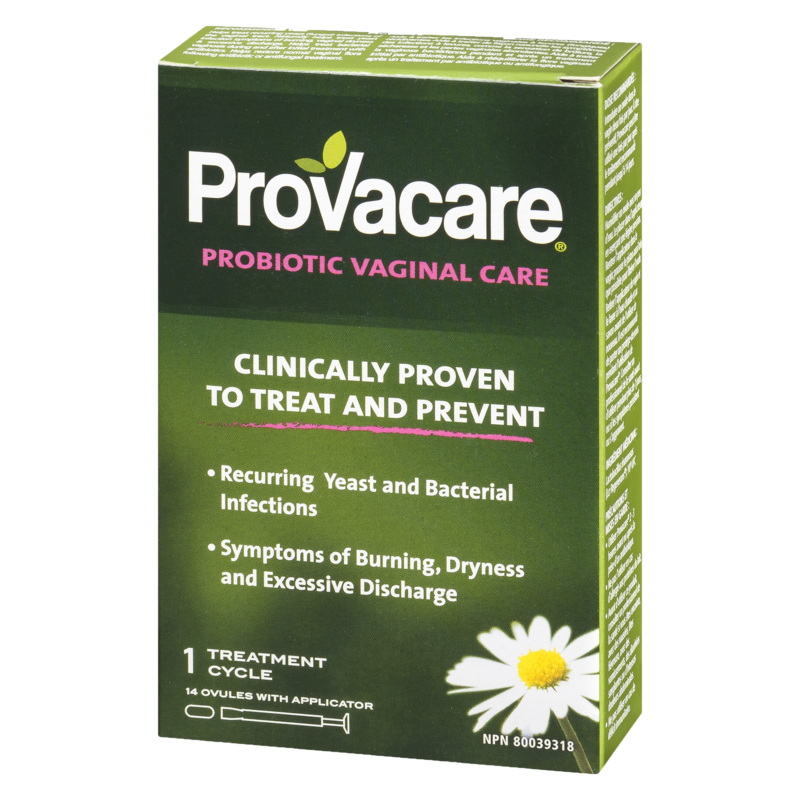 Sign Up for the Provacare Newsletter! 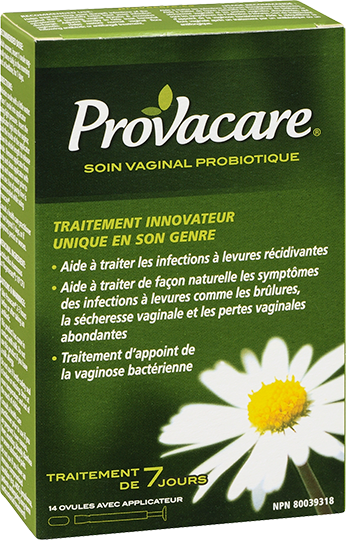 I agree to allow Provacare to send the information requested to the e-mail address provided. The privacy and safety of your personal information is important to us. Your e-mail address will only be used to send you the publication requested. Your contact information has been added to our mailing list. You can expect to receive a copy of the latest Provacare newsletter shortly, as well as new issues when they become available.